We are thrilled to add GB Inspection Systems probes and wedges to our growing product selection. 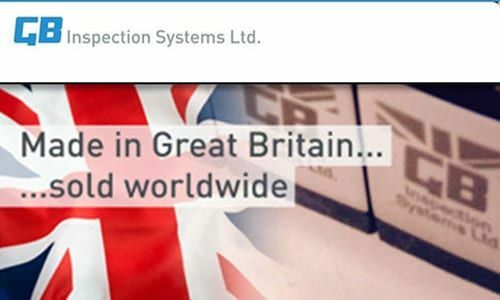 GB Inspection Systems Limited is a leading UK manufacturer and designer of ultrasonic probes and accessories. We supply NDT equipment and consumables and provide a repair and calibration service covering most types of NDT equipment. Established over 25 years and with a worldwide customer base from a wide range of industries which include – Power Generation, Gas, Oil, Mining, Nuclear, Military, Railway, Metals, Insurance, Validation, Aerospace and General Industry.